LOOK AT TIBET FROM ALL ANGLES TO OPENLY CLAIM CHINA IS EVIL. Look at Tibet issue from all angles to openly claim China is Evil. I look at Tibet issue from all angles to openly claim China is Evil Power, Tyrant, Aggressor, and Neocolonialist. Look at Tibet issue from all angles to claim China is Evil. 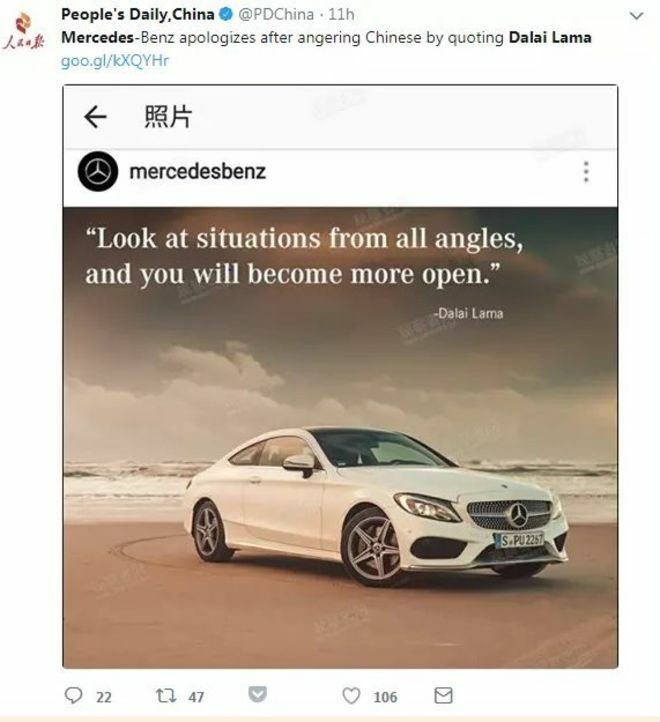 Mercedes-Benz has become the latest major global brand to offer a public apology after upsetting the Chinese government on a sensitive subject. The carmaker apologized Tuesday for hurting “the feelings” of Chinese people by quoting the Dalai Lama in a post on its Instagram account. The move comes just weeks after Marriott, Delta Air Lines and other big names found themselves in trouble with Beijing over how they described politically sensitive places like Taiwan and Tibet. The Chinese government has launched frequent attacks on the Dalai Lama, the exiled spiritual leader of Tibet, calling him a “traitor” and a separatist. Beijing considers Tibet to be part of its territory and comes down hard on any suggestions to the contrary. 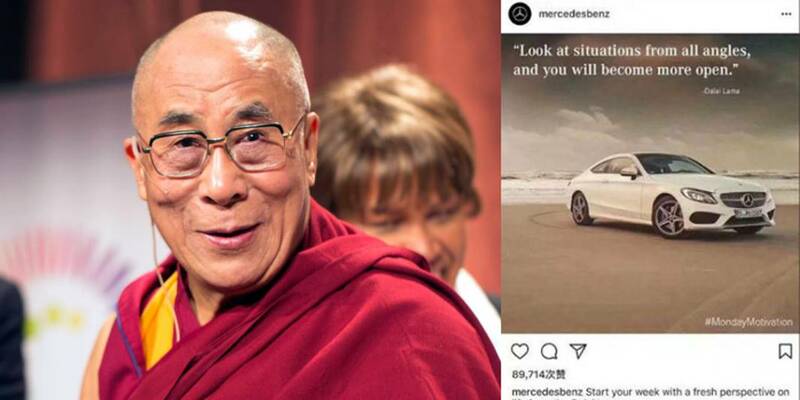 Mercedes, which is owned by Daimler, (DDAIF) ran afoul of China’s stance when it paired a quote attributed to the Dalai Lama with a photo of one of its luxury sedans on Instagram — a social media platform that is banned in China. 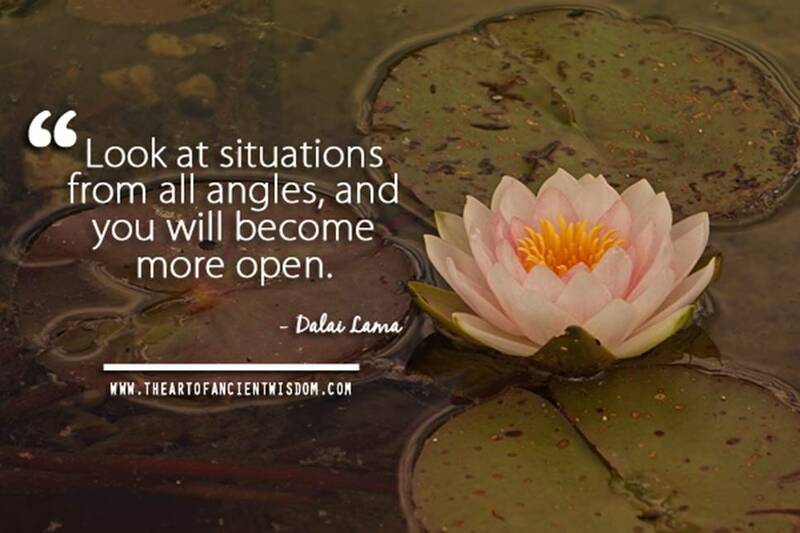 “Look at situations from all angles, and you will become more open,” the quote read. The Global Times, a state-run newspaper that often strikes a nationalistic tone, criticized Mercedes, saying the company was quick to respond to the incident but shouldn’t make such mistakes in the first place. Mercedes issued a statement in Chinese about the incident on Weibo, China’s equivalent of Twitter (TWTR), offering a “sincere apology” three separate times. Authorities last month blocked Marriott’s websites and apps for a week in China after it listed Tibet, Hong Kong, Macau and Taiwan as separate countries in its emails and apps. Marriott (MAR) apologized profusely, saying it respects and supports the sovereignty and territorial integrity of China. Shortly after that, Delta (DAL) came under fire for similarly listing Taiwan and Tibet as countries. It said it was “an inadvertent error with no business or political intention” in its apology. They have been governed separately since, though a shared cultural and linguistic heritage mostly endures, with Mandarin spoken as the official language in both places. 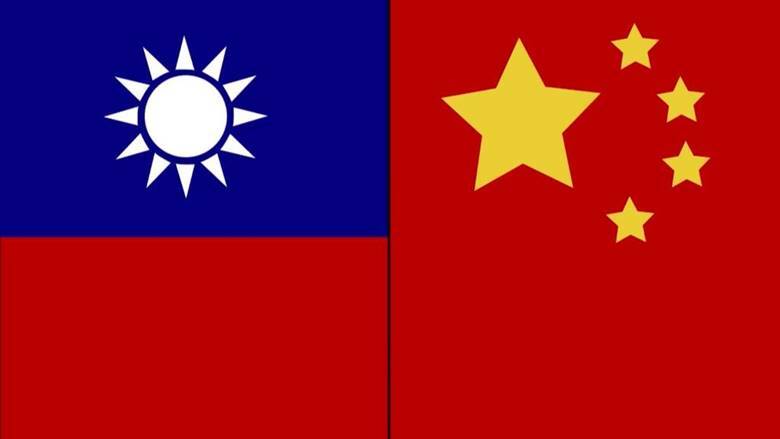 The government in Beijing has always maintained that Taiwan is a renegade province that is part of its sovereign territory. China is intent on trying to turn back the clock to when it was at its most powerful. (Should Spain, UK and Portugal try the same do you think?). Well they should remember in history at times Tibet has been powerful too and controlled large parts of what China thinks is home territory. And if you want to stretch the imagination, well China belongs to Mongolia anyway!! Thanks for sharing your thoughts. From the U.S. perspective, Cold War in Asia is about the spread of Communism to mainland China. Tibet, the third largest nation of Asia is the first victim of Communist Expansionism. US fought bitter wars in Korean Peninsula and Vietnam but has not done enough to resist Communism that devoured Tibet.